6 Digit Will Be Your New Address,Government Is Bringing Another AADHAR.its push for digitization, government will soon digitally map residential and professional addresses of citizens. Under the eLoc project, the government will assign a six-character alphanumeric digital address to a physical location. The pilot project by the Department of Posts has been permitted for two postal pin codes in Delhi and one in Noida, according a report in the Times of India. Initially the government will create e-locations for addresses and afterwards aim to link the e-locations with other important information such as property ownership, property tax records, available utilities such as water and electricity connection, and so on, says the report. The digitally mapped addresses can be linked to information like property title and ownership, property tax records, details on utilities like electricity, water and gas, the report said. 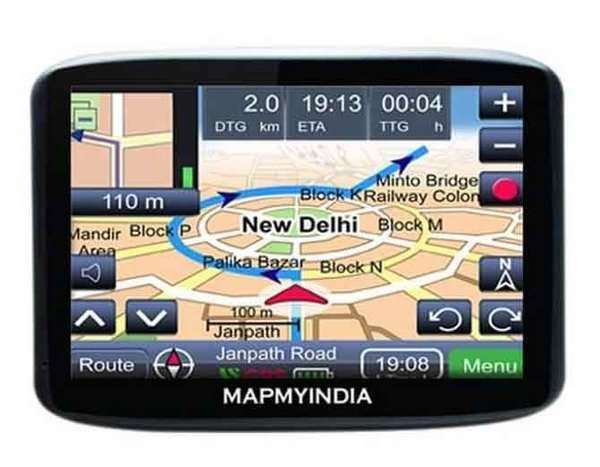 MapmyIndia, a private map developing has been given the onus of carrying out the project even though the postal department will mediate in verification of the information related to the linking of physical address with the digital ones. Not only the project will help commuters search, share and navigate to a destination’s exact doorstep far more easily and quickly, it will also reduce considerable time and money for businesses in the e-commerce and transportation space. According to the report, the mapping company already has an exhaustive database of digital addresses of around 2 crore individuals, corporate entities and government operations.